Edwards Answering Service Enterprises, Inc. (EASE) was founded by Fred and Betty Edwards in 1954. Our company has a strong commitment to providing exceptional service that is as important to us now as it was when we first opened. Answering your calls with professionalism and understanding has always been our goal and we continue striving to not only meet, but exceed your expectations. Through the detailed training of our telephone operators and the careful monitoring of your calls, we have the capability to handle any telecommunication situation. Service quality and stability is crucial in our industry. Operating 24 hours, 7 days a week, we are the business that never stops working for you. We are highly selective in the recruitment of our telephone operators who embrace our partnership philosophy and customer service values. Our multi-skilled and experienced management team puts us ahead of the competition. Enterprises are created by companies that are ready to embark on bold new ventures and we are no exception to that rule. Utilizing the latest telephony software with hard drive and back up system redundancy ensures that your calls will never go unanswered. We also employ an uninterrupted power supply with a large capacity gas-line fueled generator. Our building remains fully operational even during the worst weather and/or disaster related circumstances. The telephone answering service industry has come a long way since its beginning, and EASE has been there every step of the way! See why companies choose Edwards appointment setting services. Gary attended Eastern Connecticut State University for two years (1969-1971), before transferring to Bryant University where he completed his 4-year degree. After graduating from college, he voluntarily enlisted in the United States Navy, in which he served active duty from (’74-’80). During his six years of service he earned the rank of Lieutenant, serving as a Combat Information Center Officer and Navigator. In 1980 Gary stepped down from his military service. That same year marked the start of his tenure in the answering service industry. As company Vice President, he worked under his mother, and company founder, Betty Ruth Edwards from (’80-’84). Shortly thereafter Gary opened his own answering service office in Milford, CT. This move was pivotal in the expansion of the family business. 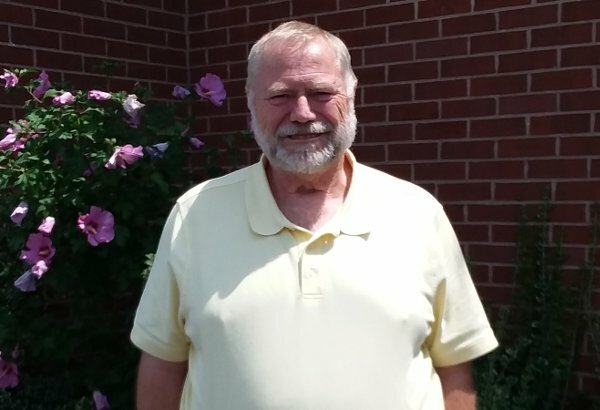 Gary ran the southern Connecticut office from (’84-’96), in the process, he bought out another answering service in Guilford, CT. Rapid company growth and success, coupled with technology advancements afforded the ability to merge his Milford office with his mother’s Vernon office, making one large answering service that still operates to this day. After the merge, Gary was declared company President, putting him in full control of the business. Since that time he has continued to evolve alongside an ever-changing industry. His consistent work ethic and dedication have been key in keeping Edwards Answering Service a front-runner in the telecommunication world. Charity began her answering service career in May ’92. 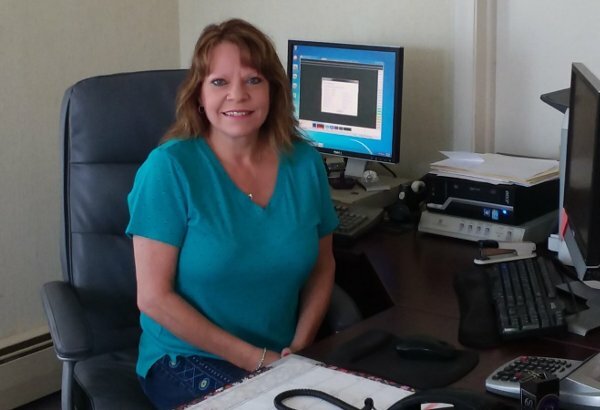 She knows our operations system inside and out, making her our company’s most valuable asset to our clients. Charity is responsible for all account setup and programming aspects of the business. Beginning on a client’s start-date, Charity is and remains the main point of contact for any amendments to the account. In addition to her client account management, Charity is responsible for our company’s pay-roll and business expenses. Charity’s ability to multitask and execute effectively under pressure plays a large role in the success of our business and satisfaction of our client base. Tammy began her answering service career in June ’95. She is known as the “Edwards Mom,” and is the glue that holds everything together. Tammy is responsible for all the billing aspects of the business. In addition to her accounts receivable duties, she is also in charge of the company’s new hires. Every potential employee is put through a series of tests and Tammy is the person who decides whether or not they qualify for the job. Her ability to work on a positive level with coworkers, clients and customers has been and remains to be a pivotal part in the success of our company. Sue started her career at Edwards Answering Service as a part time operator and dispatcher and worked her way up to operations supervisor. She was promoted to Client Relations and Sales Manager in the spring of 2017. 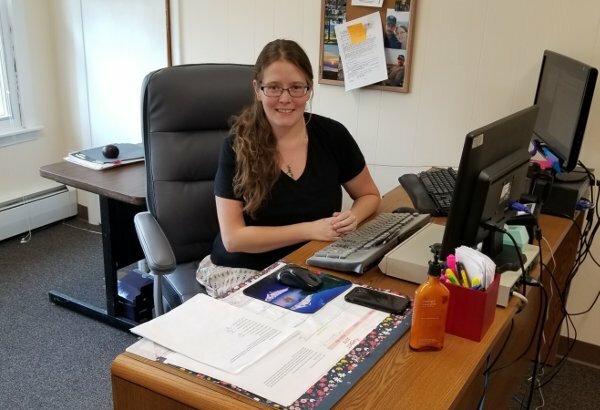 She works side by side with Charity, our account manager, to ensure our new client accounts are set up accurately and efficiently. Sue’s experience working in our operations department gives her the insight to anticipate and address the needs of our new clients. 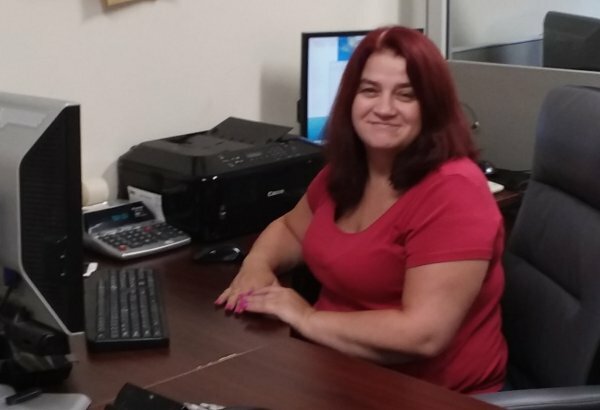 In addition, she is responsible for operator training on all new accounts and works closely with all Edwards’ team members to assist our clients with account changes and customer service needs. At least one of our Edwards’ shift supervisors are on duty at all times to lead our operations team. This incredibly dedicated and talented group’s commitment to assisting our clients and their callers 24/7 plays a vital role in the success of our company.